If you’re like me, you are constantly on the lookout out for the latest in quality fashion and style. That would go for me as well as my kids. There’s just so much out there, it’s tough to tell what’s good and what company you feel comfortable in supporting. Kelsey MacLean fine clothing is one of those brands I’ve just discovered…and love, love, love!! 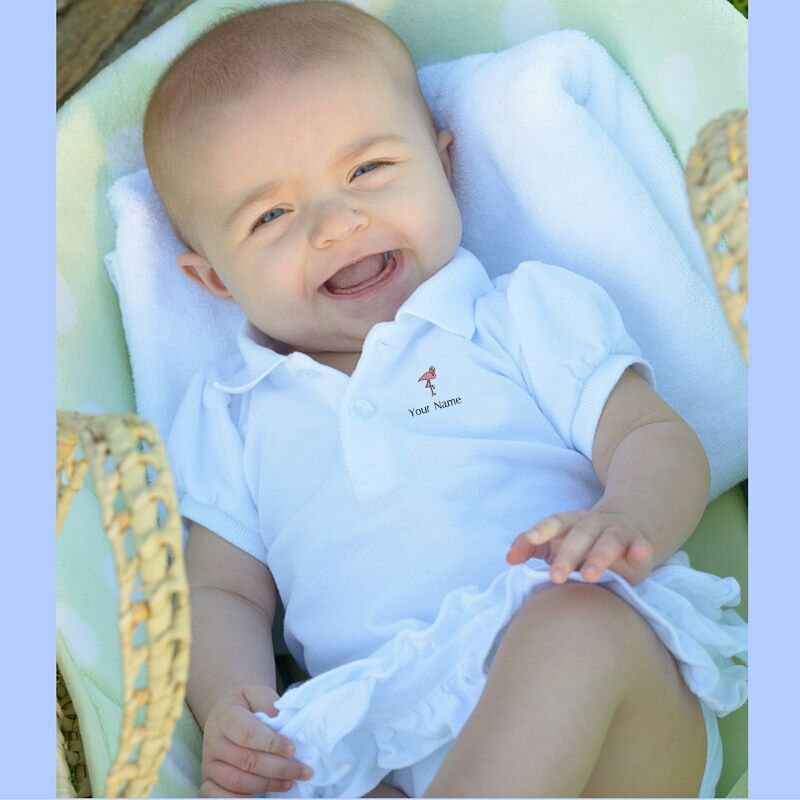 Kelsey MacLean is a luxury brand of clothing and accessories for babies/children and adults designed in a timeless country club style and finely embroidered with name, monogram or logo. 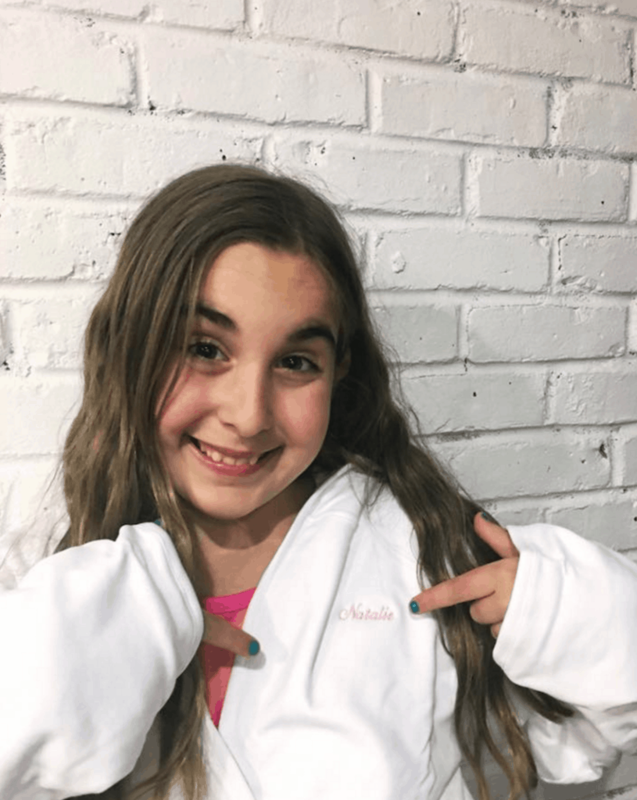 Mom and founder Kelsey first found success in boutiques at the world’s very best hotels, resorts and golf clubs (such as Ritz-Carlton) for her 100 percent Pima Cotton robes/clothing/accessories for babies/children/adults. The success of Kelsey’s exclusive luxury hotel-based business inspired her to open a new online boutique that just launched, KelseyMacLean.com (recently featured in Vogue) where one can shop for the very finest clothing and accessories in timeless country club style — crafted of the finest Pima cotton and other luxurious textiles. Kelsey MacLean apparel is decadently soft – wash after wash – and endures rigorous usage ensuring it can be passed down. 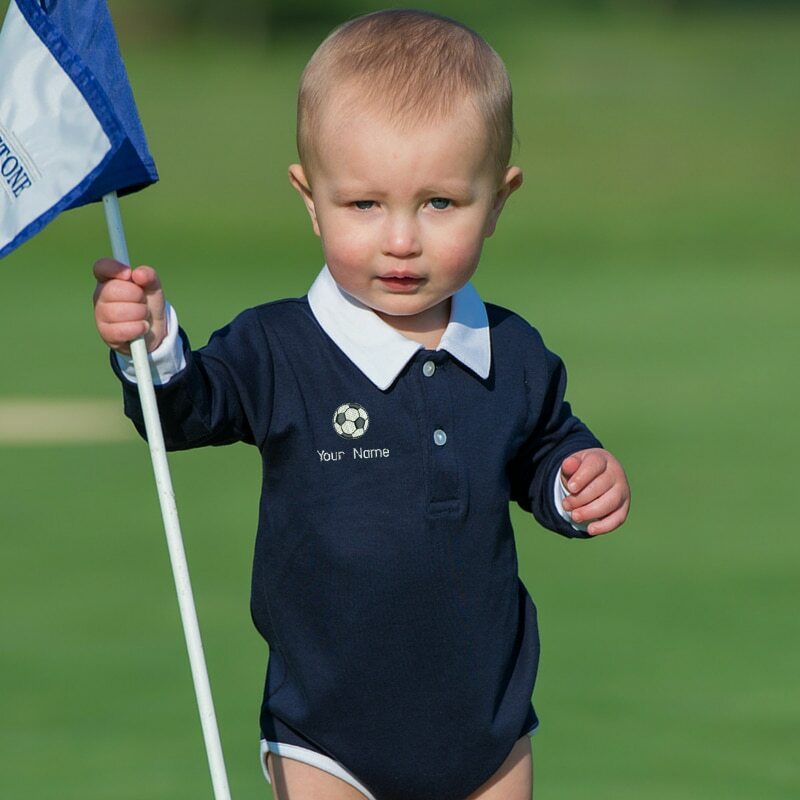 Apparel options include a wide variety of pieces for babies and children, with adult items recently added: spa wraps (robes), polos, tennis dresses, hoodies & sweatpants, trousers, skorts & shorts, hats, baby clothing & accessories. Via the unparalleled shopping experience, on can easily and affordable order custom embroidered items with a personalized monogram, name or graphic and each piece is decadently soft – wash after wash – and endure rigorous usage. At KelseyMaclean.com, online shoppers can easily and affordably personalize each item with custom embroidery: name, monogram, logo, graphic of their choice. My whole family got some gorgeous robes, each with our names on it! We all loved it. Super comfy, very luxurious, all with that little bit extra…that personal touch, that sets it apart from the rest! It’s pretty great, right? I know. I’ll do you one better…you pretty much have to check out Kelsey’s look book on ISSUU! To help get you started on building you Kelsey MacLean closet, one lucky reader will receive a $200 credit to shop on the site!!!! Lady and the Blog LLC was provided product for the purpose of this review. All opinions are my own. 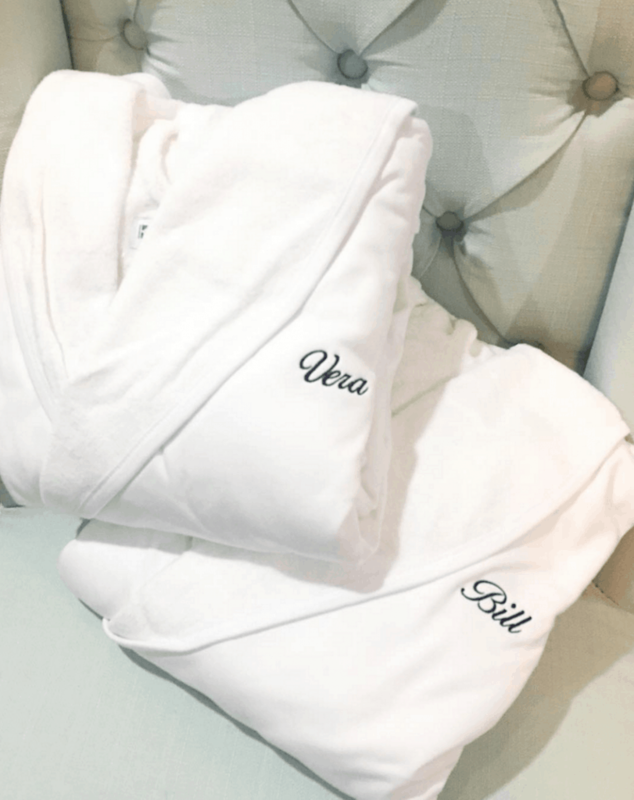 I would put my mom’s initials on the robe. I would get Honey’s Mom on my robe! I would give it to my mom and put her name on the robe. I would get my name or initials. I would get my name put on the robe. Looks like a wonderful robe.